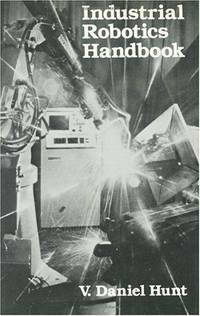 Industrial Press Inc., 1983. This is an ex-library book and may have the usual library/used-book markings inside.This book has hardback covers. In fair condition, suitable as a study copy. No dust jacket.